Joseph Lancaster was a Quaker who became concerned that the poorer classes were denied the opportunity of education in the late 18th century. Recognising that the cost of education lay mainly in the salaries of teachers, he devised a method of teaching by which one schoolmaster was responsible for 300 or more boys, all accommodated in one large schoolroom. The basic teaching of the younger children was undertaken by older ones, called monitors, who taught in small groups on either side of the schoolroom. 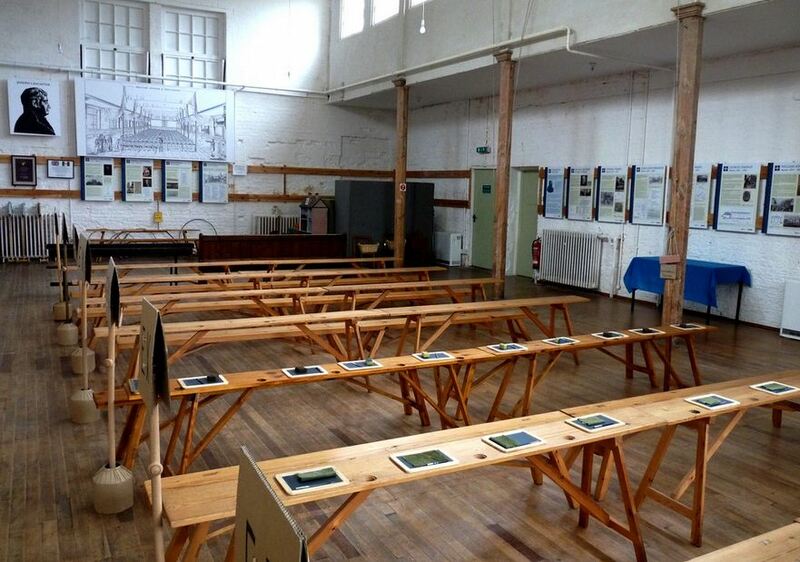 There is one remaining Lancasterian schoolroom in England at Hitchin, Hertfordshire, which is maintained as a museum. In 1798, Lancaster opened his first school in the Borough Road in London, followed by a teacher training establishment. Lancaster had a flair for recruiting support, often from wealthy non-conformist families although several members of the royal family also contributed. In 1808, the Society for promoting the Royal British or Lancasterian System for the Education of the Poor was formed to help Lancaster organise and control his financial affairs, which were by then in disarray. In 1814 the Society changed its name to the British and Foreign School Society, as it’s known today. When the British Schools became part of the system for the public provision of education, the Society concentrated its efforts on teacher training. Its flagship college moved from the Borough Road and became part of the West London Institute of Higher Education in 1976. As other colleges have closed and the Society has gathered more capital, it has used its funds to provide funding for educational projects around the world.